DRASTICALLY REDUCED!!! 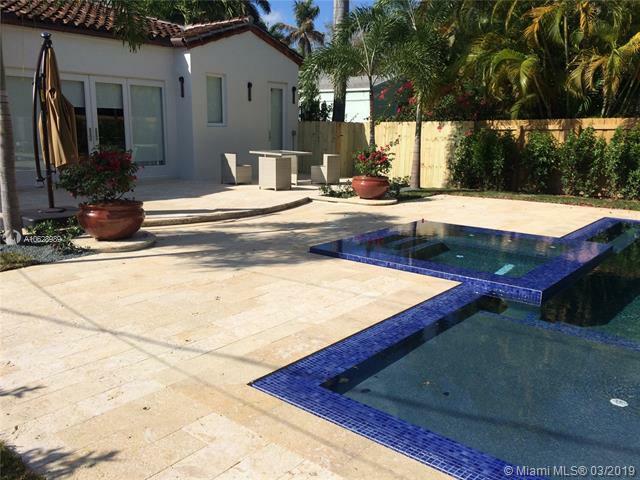 Spectacular, 4br/3bth completely remodeled in 2015. Contemporaryinspired decor w/ all custom finishes. 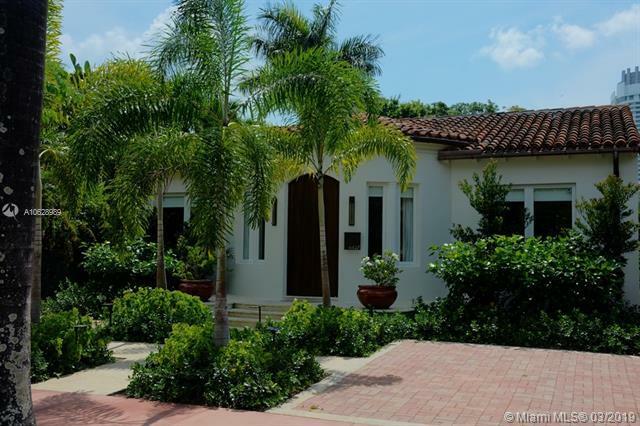 This 1 story beauty sits on a very private lush tropical garden w/ a gorgeous heated saltwater pool & spa and expansive space for entertaining. 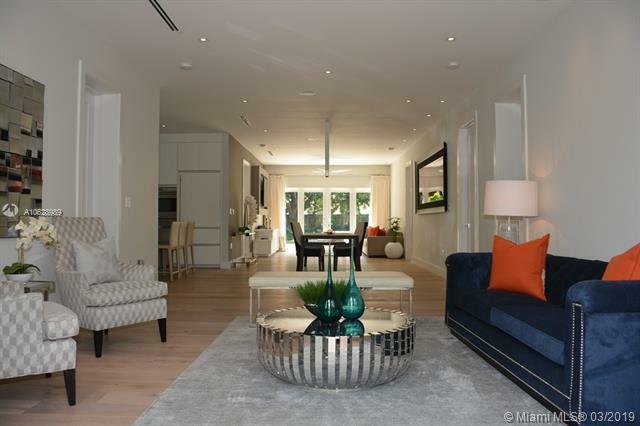 Interior features include: Expansive flow-through luminous space w/ chefs kitchen, gas cook top w/ out flowing exhaust vent, Italian cabinetry, gray quartz countertops, sub-zero & wolf appliances, wine cooler. 95ft ceiling. 8ft doors. Oak wood floors imported from Holland. Sound system inside & out. Led lighting throughout. Impact doords & windows. 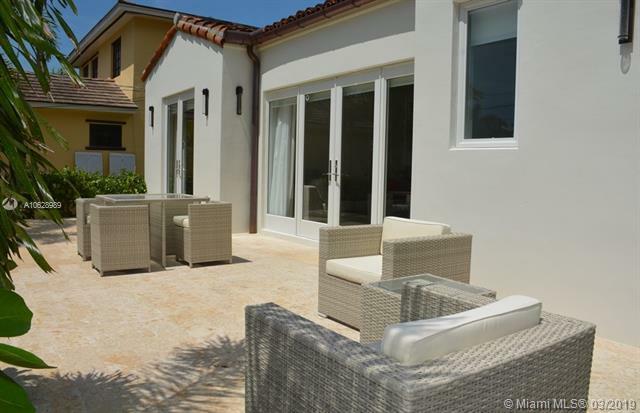 Master suite offers custom walk-in closet & completed w/ a spa-like master bath w/ double sinks and jet, hand & rainfall shower. Owner spared no expense. SELLER INVITES OFFERS.